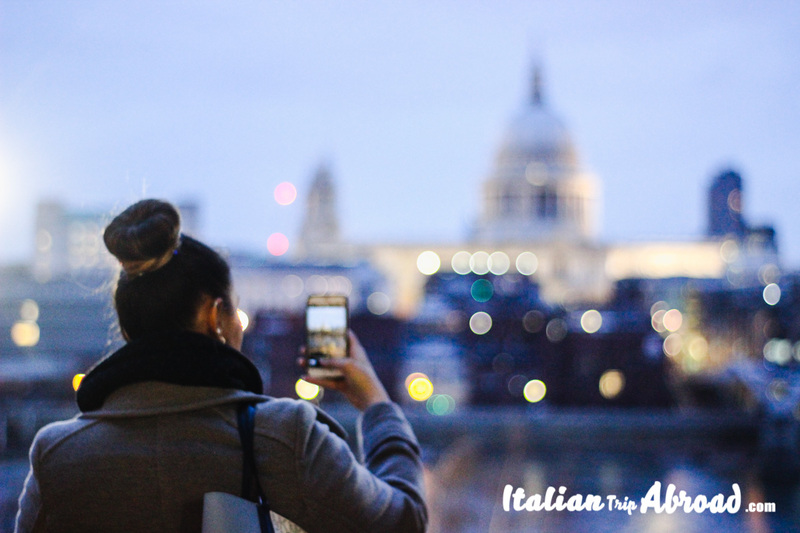 Italian Trip Abroad have the mission to drive you in the World through our eyes. Hello, we are Toti and Alessia. An expatriate travel couple in Uk. Our idea is to show a journal of our travel life and inspire you to be an indipendent traveller. Own your adventure and draw your own itineraries. Read something about us and join to our journey. Where to eat the best pizza in Naples. 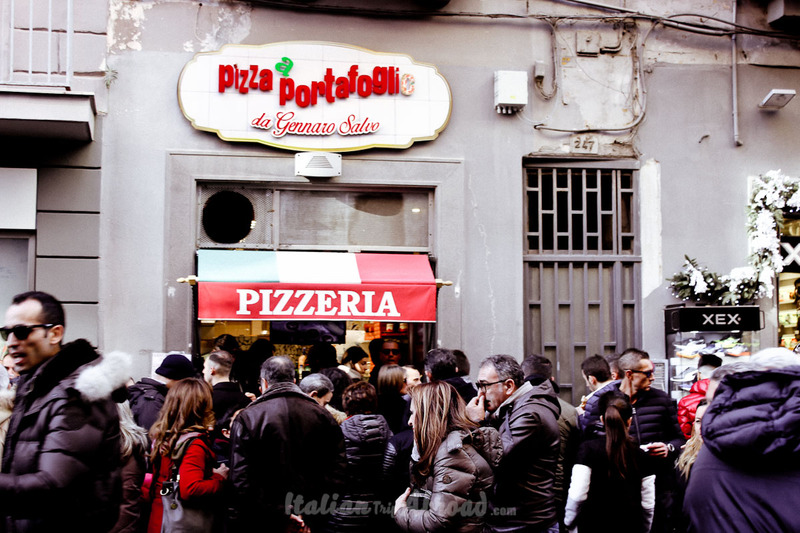 A list of the best pizzerias in Napoli. A itinerary of the best beaches in Malaga and the Best beaches of Andalusia. How to enjoy the best summer in Southern Spain. 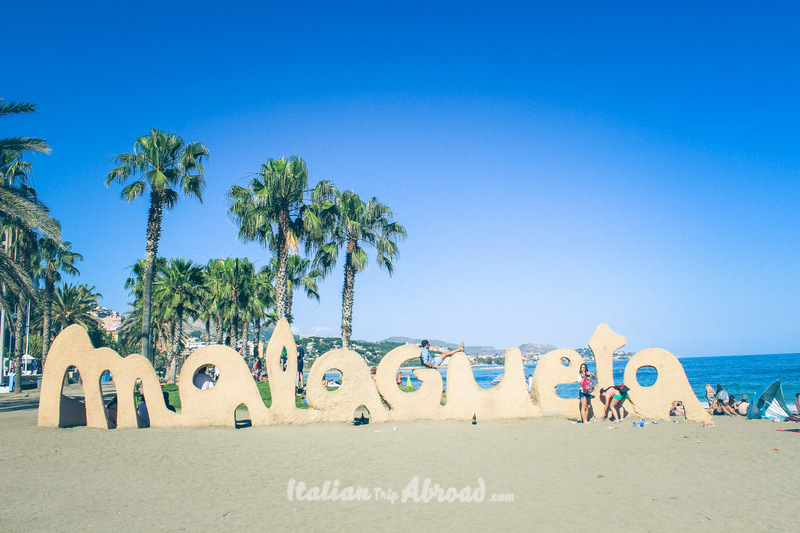 Visit Malaga, Torremolinos, Puerto Banus and Marbella. See it now! In the past two years we have been in all Europe, as part-time travellers. Becase we are both working full time. We believe that you have to follow your dream, and travel as much is one of that right now. (Check our journey and keep in touch) . We explain all our tips on how to travel more and better. How can organize your annual leaving better and travel more. Do you want to know the best of our World. Find the best and cheap flights? Keep in touch on our newsletter and stay tuned about out trips and our tips.